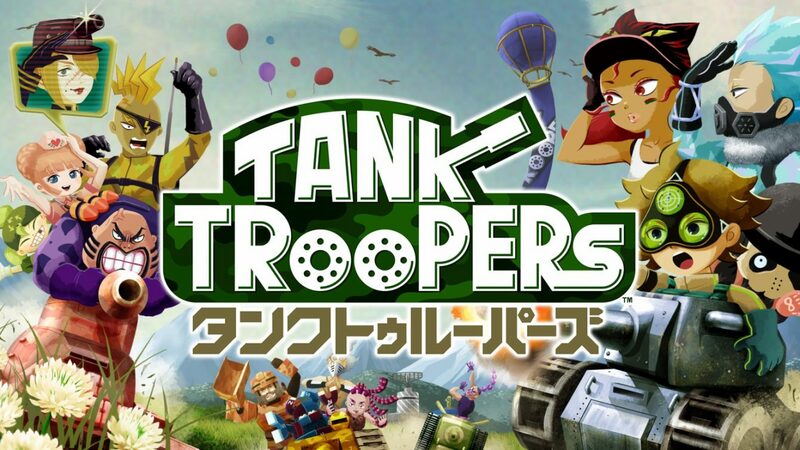 Today, Nintendo announced that 3DS tank shooter game, Tank Troopers, is coming to North America on February 16, 2017, via the Nintendo eShop. Storm the battlefield in one of 36 customizable tanks in this tank warfare shooter exclusive to Nintendo eShop. 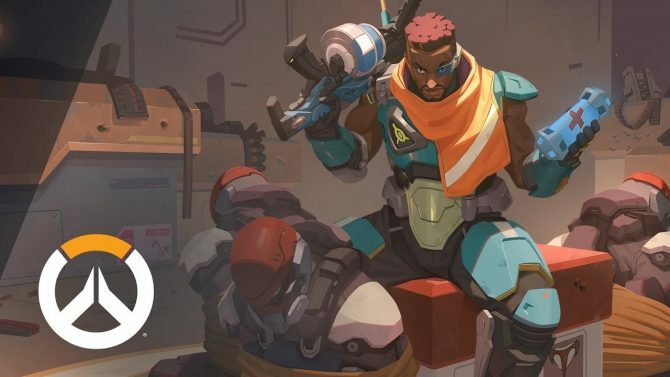 The digital game supports up to six players battling against each other in teams or free-for-all in local multiplayer* matches. 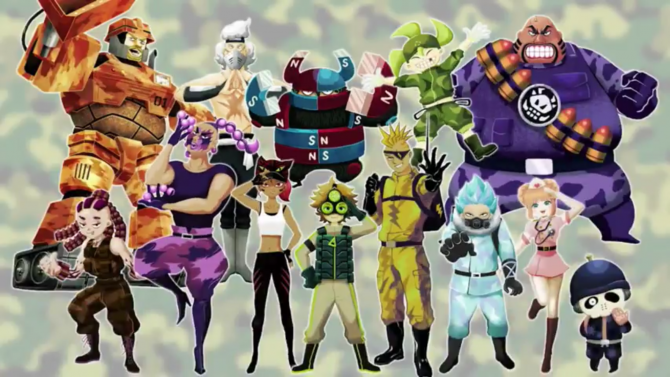 Colorful characters with unique personalities, a variety of different maps and modes, and creative challenges combine to make Tank Troopers a fun and engaging multiplayer experience. A price point was not divulged.